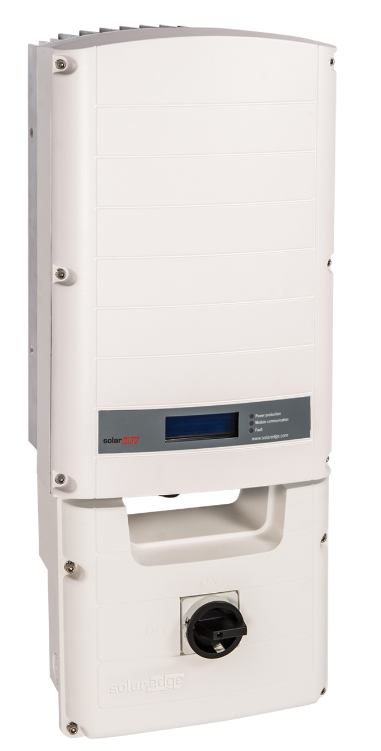 The SolarEdge StorEdge inverter is a fixed voltage inverter designed specifically for use with the SolarEdge power optimizers. It is lightweight, easy to install and includes module level monitoring. No high voltage during installation as each optimizer puts out 1 volt. This acts like a Rapid Shutdown when the AC is disconnected from the inverter. Inverter operating temperatures of -13 °F to +140 °F (-25 °C to +60 °C).